Galileo summer camp are crazy fun and profoundly enriching at the same time! That's why innovation is at the core of all their activities. Choose from over 12 immersive majors for campers entering 5th - 8th grades and 4 whimsical themes for campers Pre K - 5th grades. Extended care is available as well as an optional healthy lunch program. 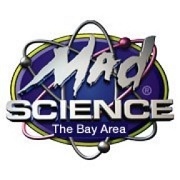 Mad Science camps are the perfect blend of entertainment and education, combining hands-on lab time, outdoor games and exploration, as well as the application of scientific principles. Camps are available in full or half-day formats, for kids ages 5-12. 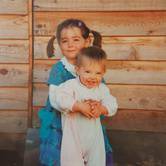 Various camp themes are offered to accommodate different age levels and interests. 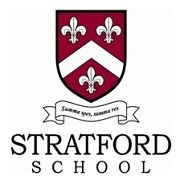 Stratford School offers an innovative, customizable summer experience, featuring both their original summer day camps as well as an enriched summer STEAM program. Campers in preschool through fifth grade learn, explore, and engage in camp-style activities in the original, enriched Camp Socrates summer day camps, while Summer Enrichment classes are available for Middle School students, including test prep for the High School Entrance Exam and advanced academic classes. 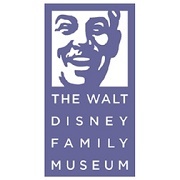 The Walt Disney Family Museum is committed to providing educational experiences that honor Walt Disney’s legacy and spark creativity and innovation in students, teaching professionals, and their families. Summer camp sessions include Intro to Animation, Digital 2D Animation, and Concept Art and Storyboarding. Fei Tian Academy of the Arts California is an arts high school offering a unique educational option that places equal emphasis on academic knowledge, advanced artistic skills, and character development. 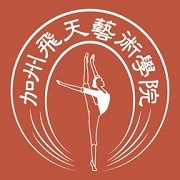 Summer camp at Fei Tian is the perfect place for young people to nurture a passion for the arts and culture. Students will be challenged to learn new skills while developing aesthetic sophistication in a healthy and supportive environment. 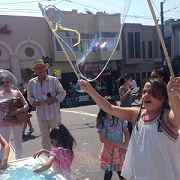 Half and Full day Summer Camps are offered throughout the San Francisco Bay Area. Classes include building projects with LEGO® gears and motors, Robotics with MINDSTORMS® EV3® & NXT® components, Computer Game Design, iPad® Movie Making, Programming/Coding, and a Technology Camp for girls. 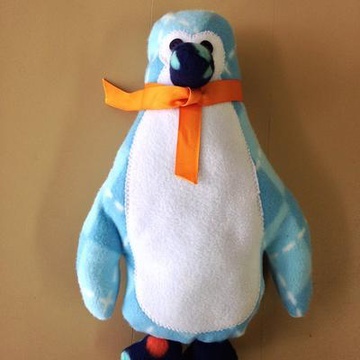 Classes feature high-interest, age-appropriate projects in a fun and supportive atmosphere. 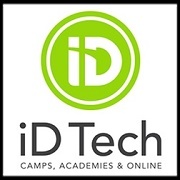 iD Tech, offers hands-on, high-energy summer computer programs for kids and teens. 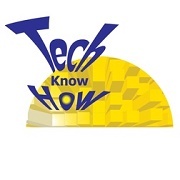 Co-ed options include iD Tech Camps for ages 7-17, iD Tech Academies for teens ages 13-18, and iD Tech Mini for ages 6-9, as well as the Alexa Café, an all-girls program for ages 10-15. Choose from courses in game design, web design, coding, programming in Java and C++, Minecraft modding, filmmaking, robotics, photography, and more. Now learning has your child’s fingerprints all over it. 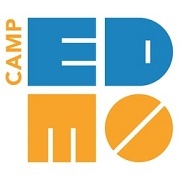 CAMP EDMO fills each day with hands-on discovery, giving kids the skills and methods to own their learning potential. 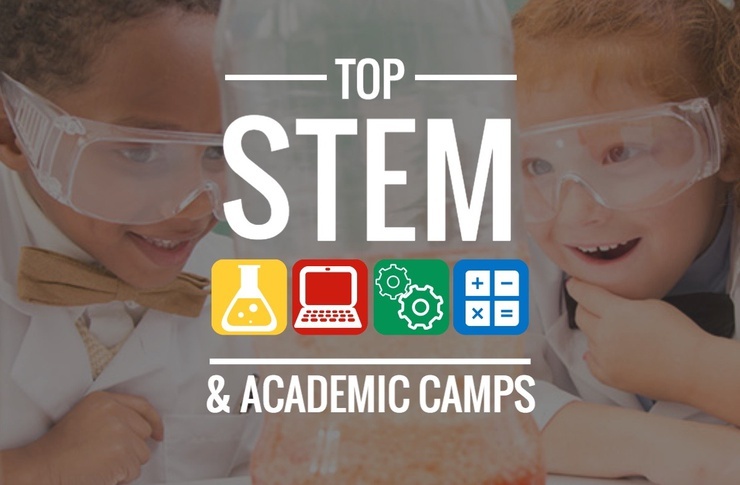 These camps prepare tomorrow’s movers, shakers and amazinators to take on the world! Programs include JR (Pre-K), EDMO (K-1), EDMO (grades 2-4), and PRO (grades 5-8). 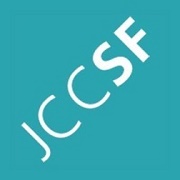 Among the plethora of other programs, the JCC's STEM camps include digital photography and blogging camps for teens and pre-teens; and Design & Build, Chess, Silly Science, Kids camps for grades 1-2. Extended care is available as well for your scheduling convenience. 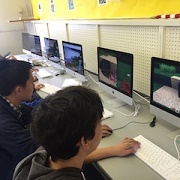 In this course, students have the time of their lives learning computer programming basics by modding their Minecraft game. Not only will they be learning how to improve their game, they will also be picking up valuable skills that will assist them throughout their schooling and careers. 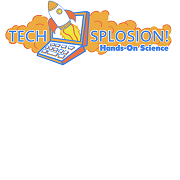 Techsplosion's most popular programs include CraftCamp, a Minecraft summer camp; Robot Academy, a LEGO robotics summer camp; Mission Control, a near-space photography summer camp, and Pixel Players, a video game design summer camp. 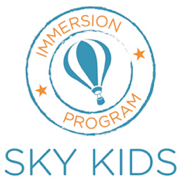 Designed with the “whole child” in mind, Sky Kids is an international program that promotes learning by doing and cultural exchange. Summer camps are offered for children entering Grades K-8. The approach is simple and unique--bring together children from different cultures and countries and immerse them in 4 areas of learning: Innovation, Creativity, Fitness, and Nature. 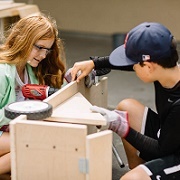 Camp activities will include creative making and tinkering in the wood and clay shop, and exploring our exhibits, experiments, bones, rocks and fossils. Making slime, dissecting, and building marshmallow structures may be included! Two 2-week sessions are offered at Mission and Excelsior sites. The best of San Francisco, straight to your inbox.